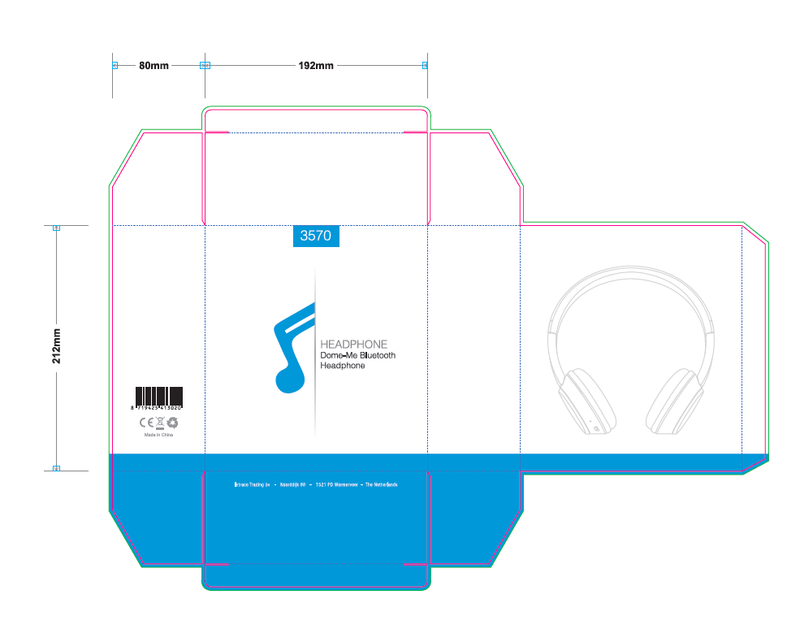 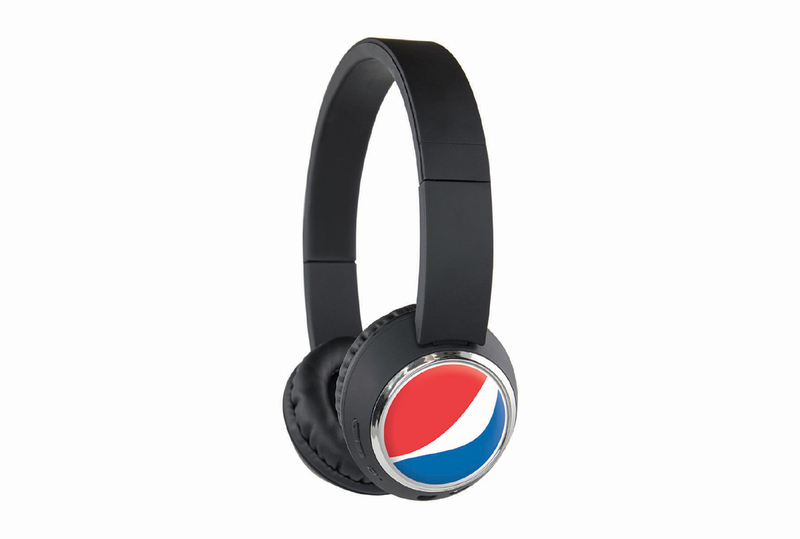 Promote to the MAX with these Stereo Bluetooth headphones with large logo branding area on the shells with up to 4 colour process. 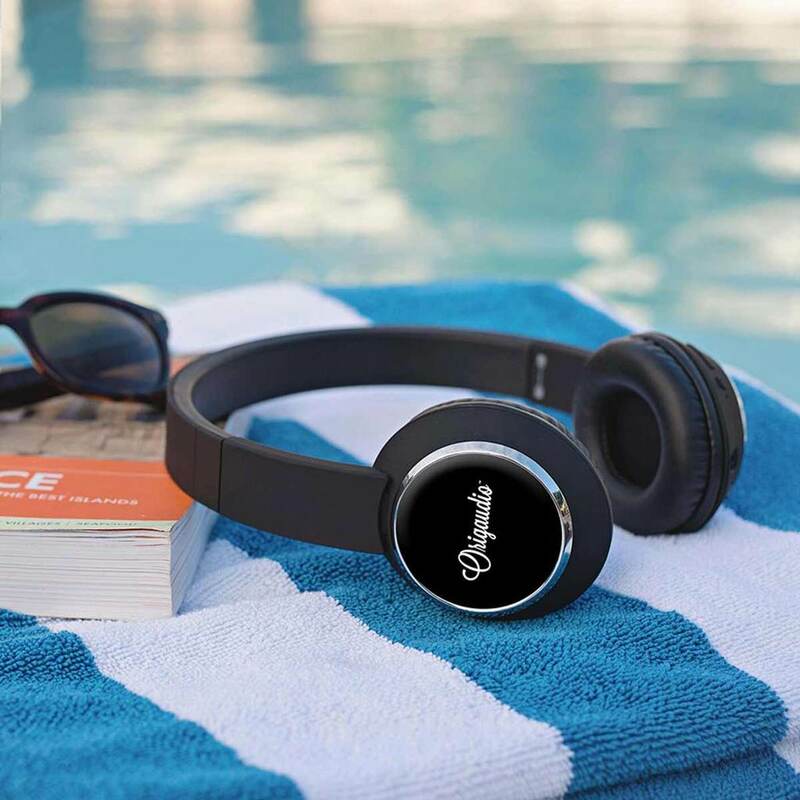 Experience amazing sound, bass and even passive noise reduction with this lightweight model. 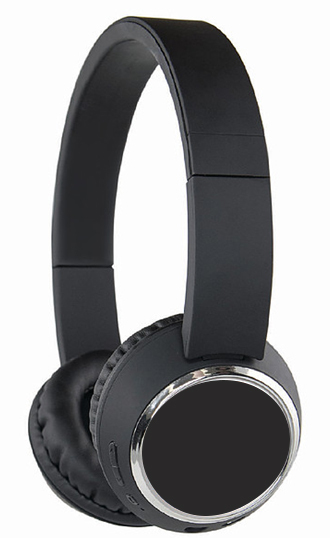 Includes built-in microphone for handsfree calls, multi-function on-ear buttons and adjustable headband. 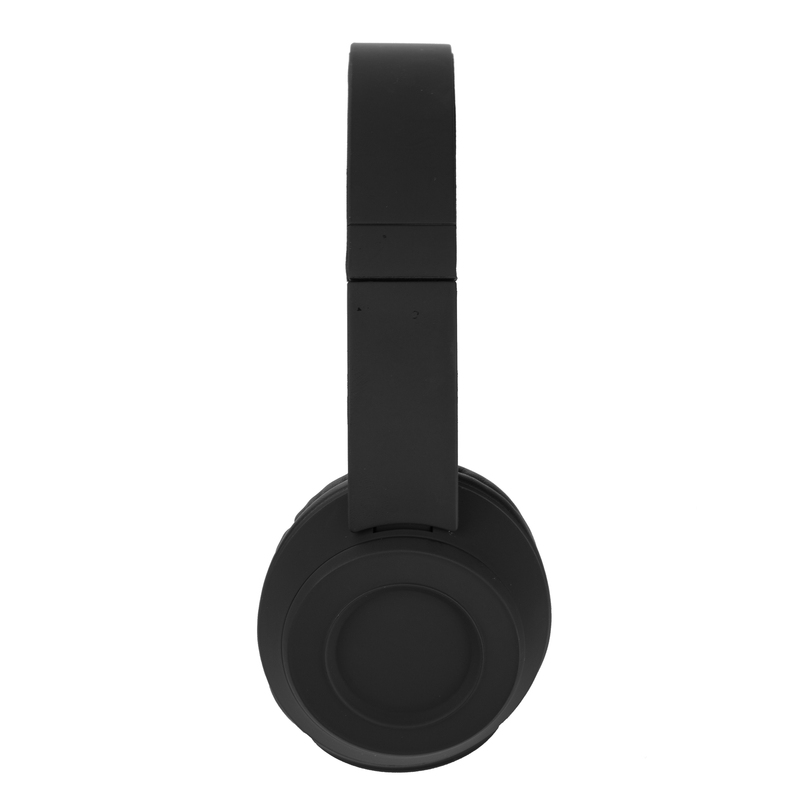 Can be worn wireless or wired.